The Floating Wind Joint Industry Project (Floating Wind JIP) aims to accelerate and support the development of commercial-scale floating wind farms. The Floating Wind JIP is a collaboration between various industry partners with support from the Scottish Government. 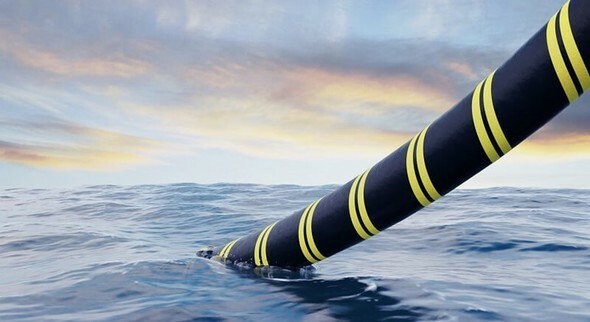 The competition was launched to address the lack of availability of high voltage dynamic export cables for the transmission of power from wind farms to shore, which has been identified by industry as a potential bottleneck for the commercial deployment of floating wind technology. Rory Shanahan, Manager - Offshore Wind, the Carbon Trust, said: “We are delighted with the response we got from the industry and we are looking forward to working with the five competition winners. The lack of dynamic export cables has been identified as a hurdle that needs to be overcome by industry to ensure the commercialisation of floating wind farms, and we are excited to begin work to ensure that this technology is ready in time for commercial floating wind projects."